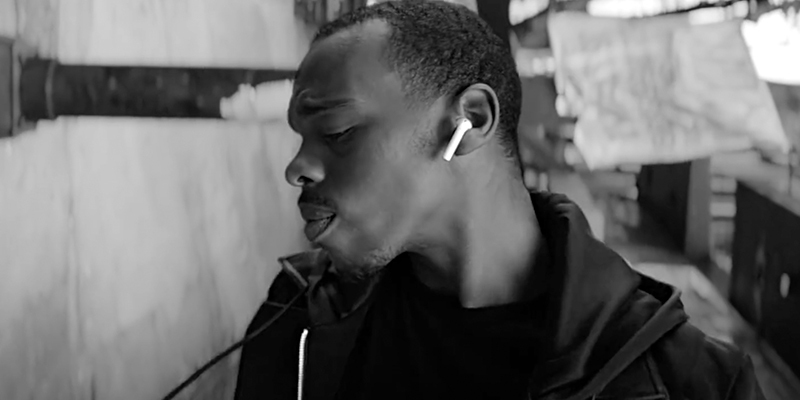 After Apple debuted its newest ad a few weeks ago during the NFL playoffs, many people were wondering "what song is that in the commercial?!" The answer is "Down" by Marian Hill, a Philadelphia-based group who named their band after classic characters from The Music Man (Marian Paroo and Harold Hill). Featuring a catchy piano riff and an extremely dance-able beat (as evidenced by the ad), "Down" has brought significant attention to the eclectic group, whose first album featured improvisational jazz musician Steve Davit.